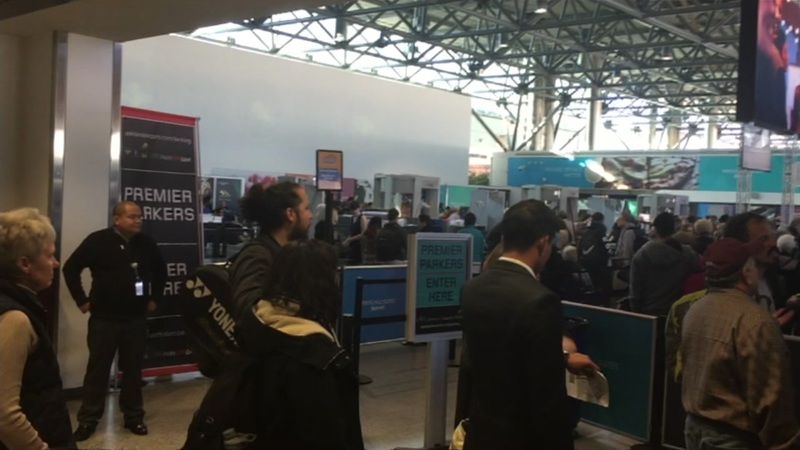 OAKLAND, Calif. (KGO) -- Friday is your last chance to sign up for the popular TSA pre-check option at the Oakland International Airport. If you qualify, you can use the special pre-check lane. It comes with other perks, including keeping your shoes and light jackets on while going through security. The sign-up window opened on Halloween and closes Friday night at 5. There's a temporary enrollment center in Terminal 2, but TSA officials say to make an appointment and apply online first.